It was just before the turn of the millennium that I saw Virender Sehwag for the first time. No, he wasn’t batting. He had just run in with a pair of gloves for an ONGC batsman, as 12th man. His employers were participating in the public sector competition that was held in Mumbai that year. That ‘hot air’, during an international career that lasted almost 15 years, played 104 Tests and scored 8,586 runs at 49.34, with 23 centuries, including a couple of triple hundreds. He also played 251 one-day internationals, piling up 8,273 runs, with 15 centuries and a highest score of 219. He played a handful of T20 internationals too and came to be known as the Nawab of Najafgarh. Cricket, as they say, is a game of glorious uncertainties. Predicting the outcome of a match, in cricket, is as perilous as foretelling how the career of a young player will pan out in the long run. Some very talented players have failed to make a mark at the international level, while some others with ordinary talent — but with a lot of determination — have gone on to play for their countries for a long, long time. 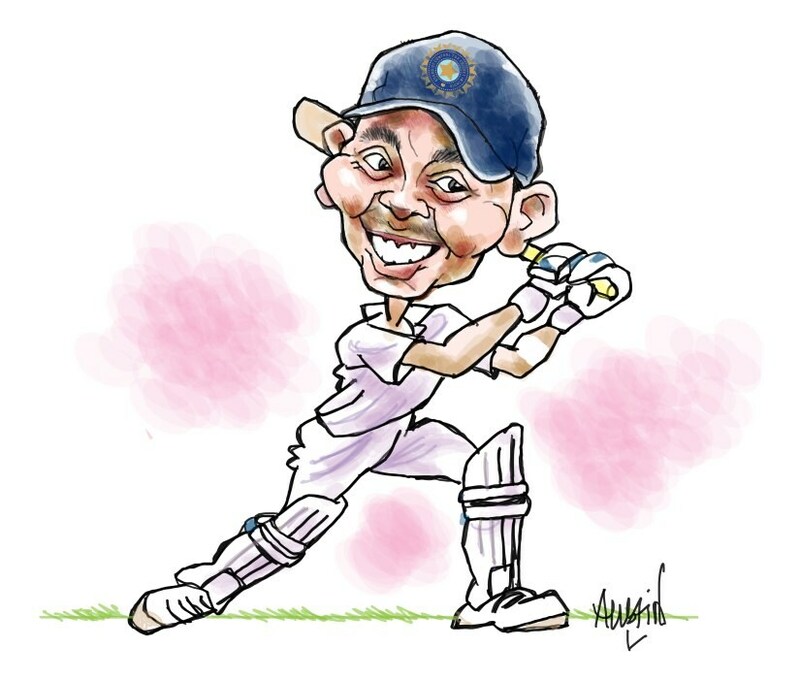 Last week, when teenager Prithvi Shaw scored a Test debut hundred a few self-appointed pundits predicted a bright future for him. Some were even quick to compare the youngster to legends like legends like Sehwag and Sachin Tendulkar. No wonder then that some past players were astounded and even annoyed. 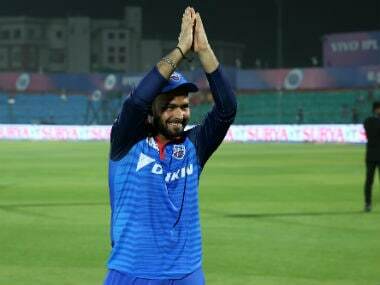 They believed that there are sterner tests to come for the young opener in Australia and New Zealand this winter, and if he makes it to the ODI squad, in England next year, in the World Cup of 2019. Former India skipper, Sourav Ganguly said that it was unfair to compare Shaw’s talent to the genius that Sehwag was. The youngster, he opined, should be left alone to find his niche in international cricket and comparing him to great former players will only make things difficult for him. 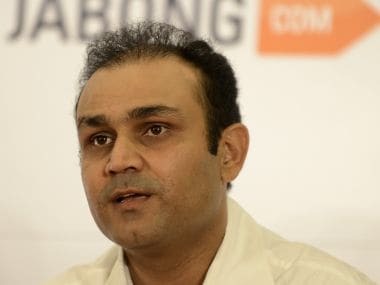 Gautam Gambhir, who partnered Sehwag as opener for India, too said that it was ridiculous to judge somebody who has just played one Test match and compare him to someone who had played over a hundred Tests. Tendulkar revealed recently that he had seen Shaw batting almost a decade ago and, looking at his talent, had predicted that he would go on to play for India one day. The young Shaw, as a schoolboy, was run-hungry, focused and very resilient, mentally. Quite a few coaches and mentors in Mumbai had therefore prophesied great bodings for the young lad. When Shaw was just nine, I had watched him in an Under-14 match. I was then a TRDO — a talent-hunter — for Mumbai Cricket Association. I recall being so impressed by his batting that I wrote a special report on him. In my enthusiasm, I also remember asking his father not to mess around with his technique. Good cricket coaches are the ones who work around the basic technique of a player. They don’t believe in imposing their own style on young, impressionable minds but work on cutting out faults, chip by chip, like a sculptor. Moreover, coaches, like great writers and painters leave a few things unsaid so that the reader or the art aficionado can use his or her imagination to fill in the blanks. Good players need that space to express themselves, in their own style, and coaches who are sensitive to this need afford them that scope. Shaw has been lucky in that sense. He has had some good childhood coaches and has had the good fortune of working with Rahul Dravid for the last few years. 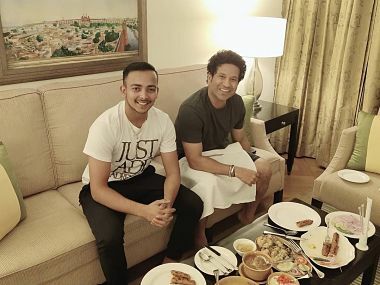 When Tendulkar spoke to the young man almost a decade ago, besides giving him a few tips, he had asked the young man not to change his grip. “If someone tells you that your grip is wrong, tell him to talk to me,” the master batsman had told him. 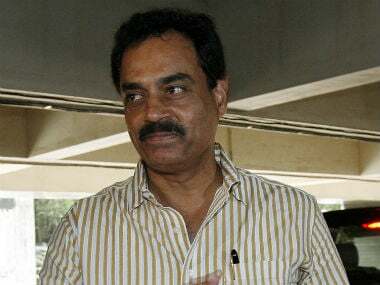 Tendulkar was encouraged by his coach, Ramakant Achrekar to play his own game. Sehwag too was lucky to have been advised not to curb his attacking style. Shaw also needs that freedom to bat in his own inhibited style. He may fail on a few occasions but he will be a great long-term investment for Indian cricket. Shaw isn’t perfect. He has his rough edges. Carl Hooper the former West Indies all-rounder pointed out after Shaw’s debut hundred that his is an exciting talent, which he called the ‘good old Caribbean flair’. However, he believed that his predominantly backfoot play along with shots played square off the wicket, with his bat away from the body, could get him into trouble in Australia and England. Sanjay Manjrekar and other expert commentators have also pointed out, on occasions, about his trigger movement; his backfoot moving towards the leg stump rather than back and across. Also, people like Aakash Chopra believe that he has to tighten up his defence to survive at the highest level. Shaw’s skipper, Virat Kohli said before the Hyderabad Test against the itinerant West Indies began on 12 October that the young man is a prodigy. “Give him the space to grow in his own abilities,” urged the skipper to his well-wishers. The author is a caricaturist and sportswriter. A former fast bowler and coach, he has mentored some great talent in both cricket and football.